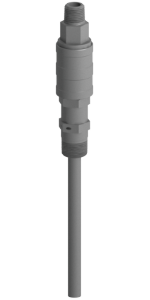 SAF-T-FLO specializes in manufacturing chemical injection quills and sampling probes for chemical feed systems in the municipal, industrial, and commercial water treatment industries. Our products are designed to allow you to customize them to the specific needs of the application. This ensures you get the exact product you need without having to compromise on performance or quality. Efficiently sample from the interior section of a process flow. 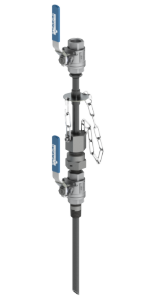 Retractable injection quills provide a safe and effective means of connecting a liquid chemical metering feed to a pressurized pipeline or vessel. At SAF-T-FLO, we offer a variety of product series that can be configured to meet the exact needs of your application. Non-retractable quills find their use in applications with pressures and temperatures preclude the use of a retractable injection quill. They also are a straightforward approach to an injection point in instances where there is no risk or clogging/scaling of the injection port or where where shut downs can be done at will. Where injection quills introduce chemical into a process main, sampling probes allow for a sample to be drawn off a process pipe and fed into a sample return line. 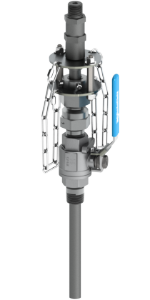 The sampling probe protrudes down into the flow allowing sampling from the interior of the process flow. Open channel diffusers allow for a chemical feed to be distributed laterally across an open channel. This method can provide a more efficient means of chemical introduction compared to a single point feed. 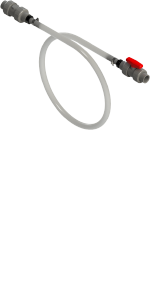 SAF-T-FLO's flexible hose assemblies serve as a convenient accessory for use along with our injection quills and sampling probes. 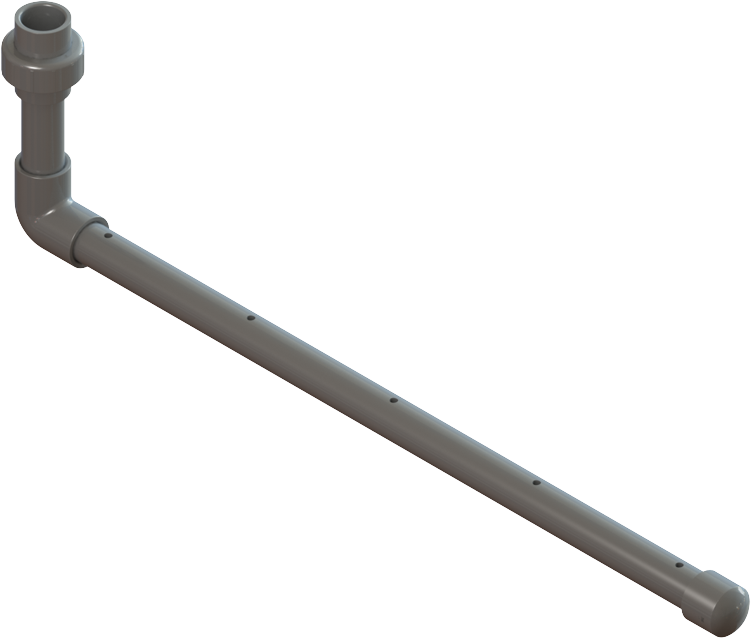 The assemblies allow for a simplified means of connecting an injection quill to the tubing or hard piping of the chemical feed or sample return line.